Yesterday, we saw the arrival of a brand new Pokémon Sun and Moon clip from Japan that revealed a bunch of Pokémon. It was in Japanese, of course, so we had the imagery to go on and not much else, thanks to the fact that most Pokémon see their names change during the localization process. Today, the western arm of The Pokémon Company has released their version of that trailer. You’ll see that at the head of this post. They also sent us the names and descriptions of each of the nine new Pokémon revealed in the clip. Tapu Koko is the guardian deity of Melemele Island, one of the islands of the Alola region. 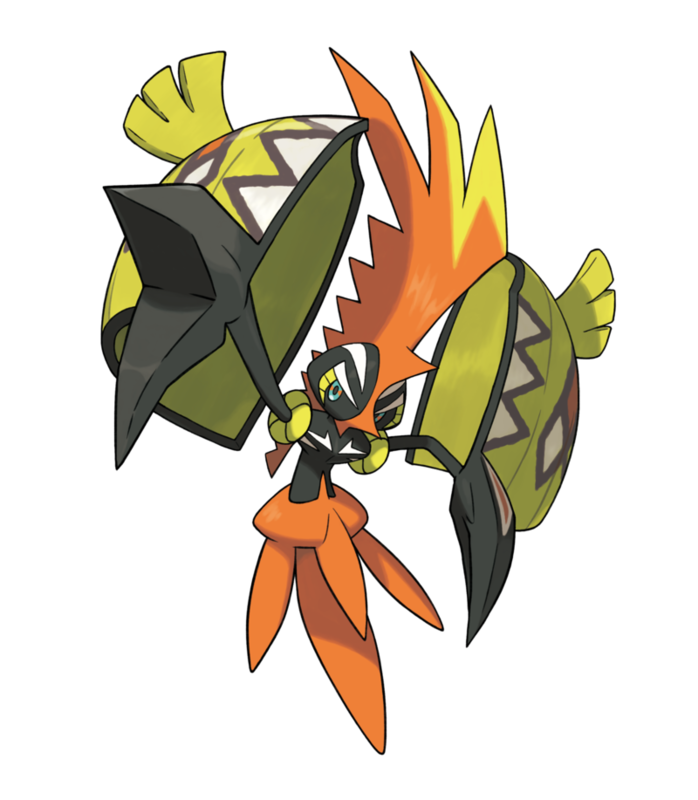 Tapu Koko’s Ability is Electric Surge, an Ability which has never been seen before. The Electric Surge Ability fills the field around the Pokémon’s feet with electricity when it appears, raising the power of any Electric-type moves for Pokémon on the ground and preventing any Pokémon from falling asleep. 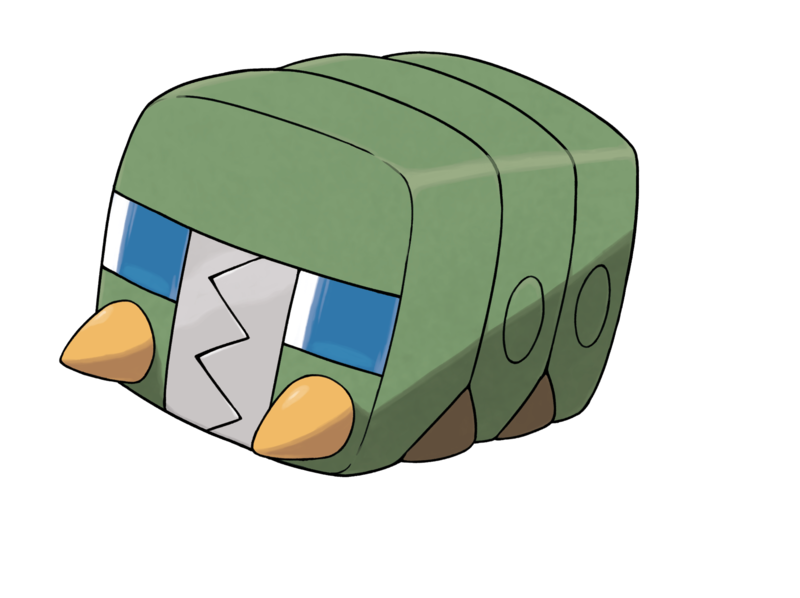 Charjabug is the first Evolution of Grubbin, a new Alola region Pokémon revealed last month. Charjabug’s Battery Ability allows it to raise the power of allies’ special moves. 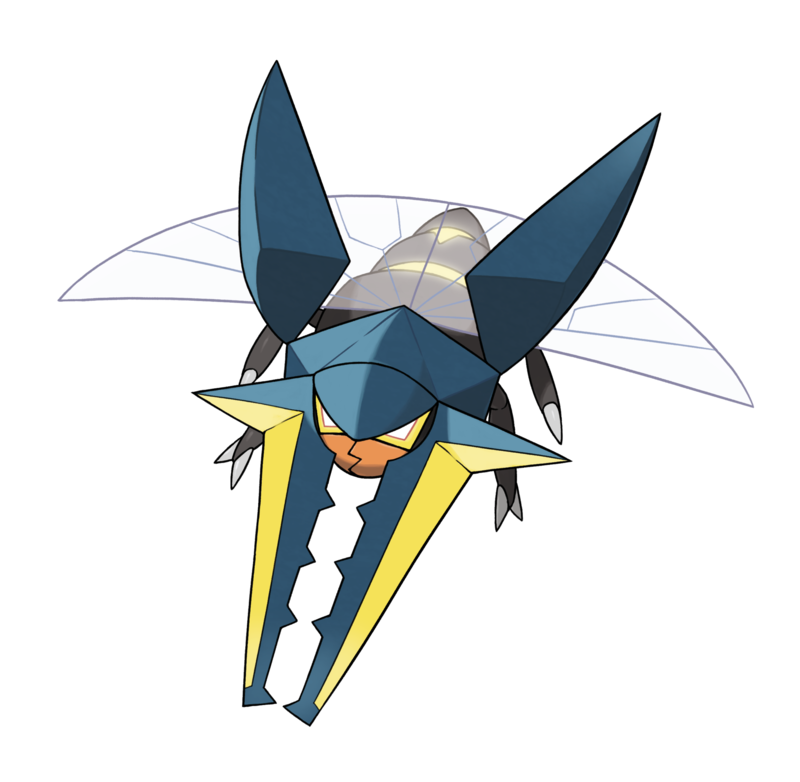 Vikavolt, the Evolution of Charjabug, is like a fortress that zooms through the forest, using its huge jaws to control a beam of electricity which it can fire from its mouth. 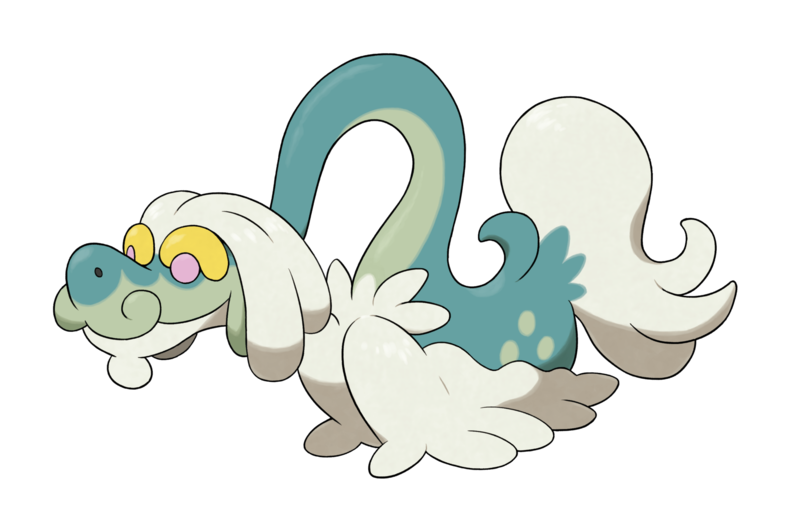 Drampa are dragons that live alone in the mountains 10,000 feet above sea level. With Drampa’s Berserk Ability, this Pokémon’s Special Attack stat will go up by one when its HP drops below half. 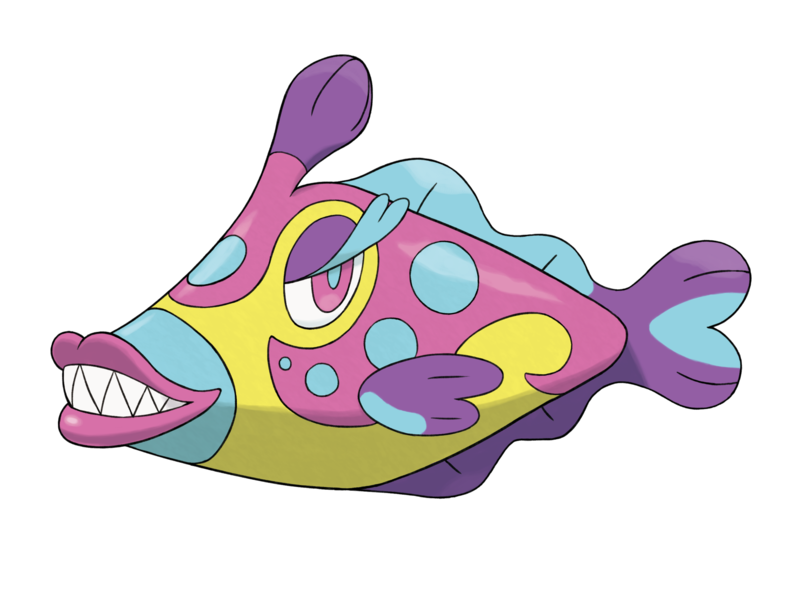 Bruxish emits a strong psychic power from the protuberance on its head while grinding its teeth loudly. Some Bruxish have the new Dazzling Ability that prevents opponents from using priority moves that normally strike first. 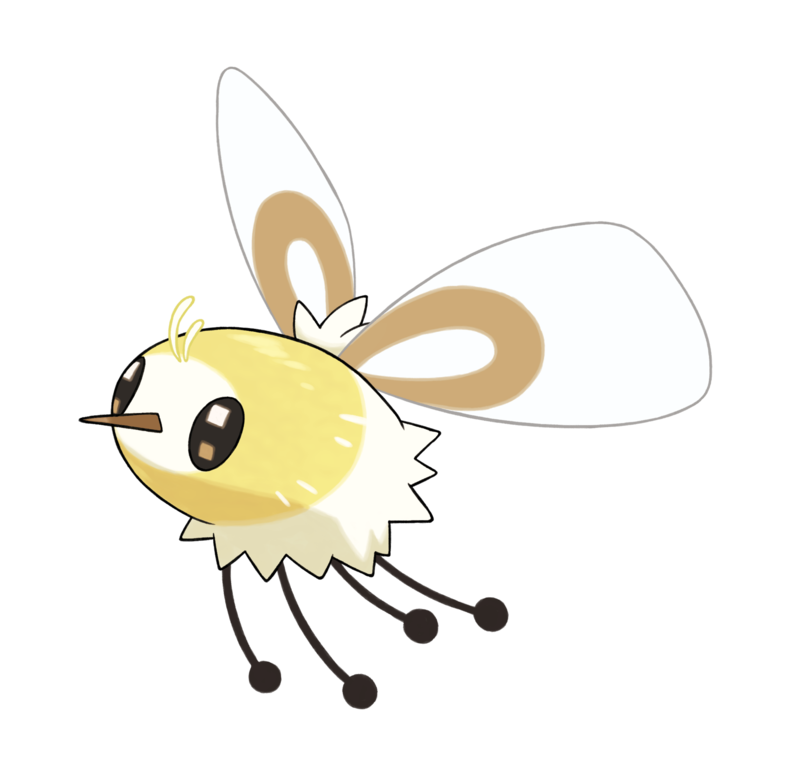 Cutiefly can detect the auras of living things, including people, Pokémon, and plants. They seek out flowers by the color and brightness of their auras, and then they gather the nectar and pollen. 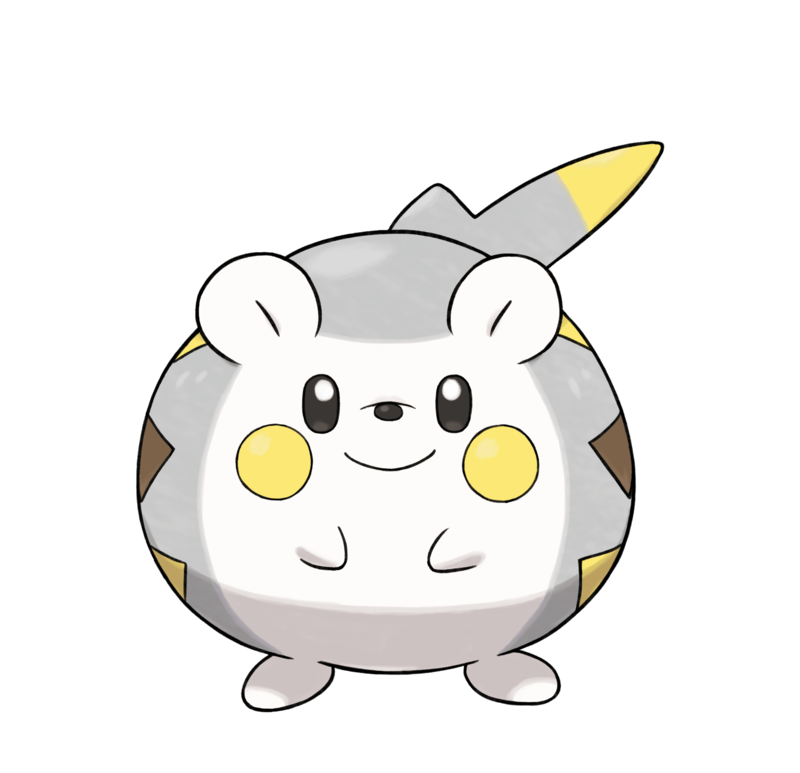 Togedemaru is the Roly-Poly Pokémon that gathers electricity and stores it. The long needle that grows from the back of its head works as a lightning rod to attract electricity. 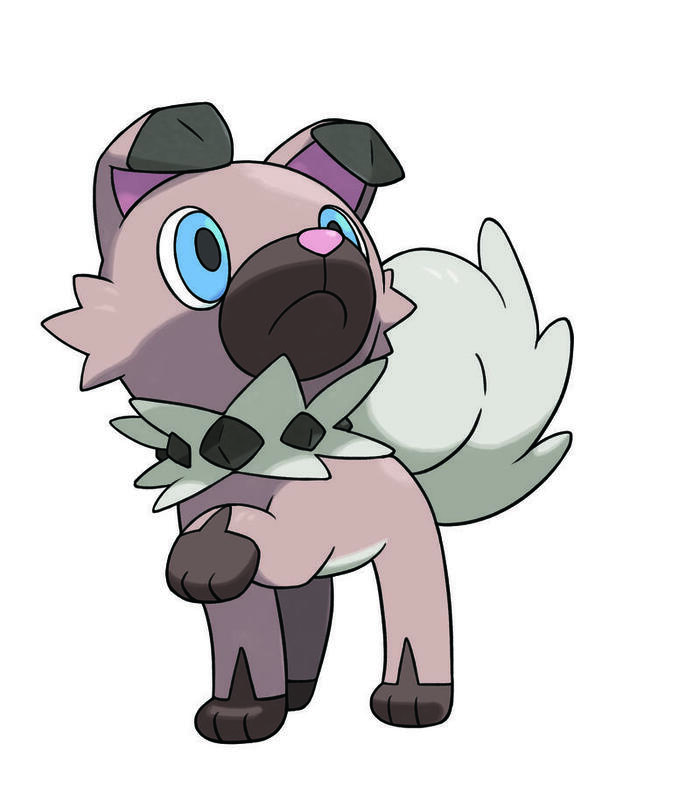 Rockruff has an excellent sense of smell, and once it has smelled an odor, it doesn’t forget. There are tales of these Pokémon getting separated from their Trainers, then using the faintest traces of their scent to track them for days until they are reunited. No one has ever seen a Komala awake. It eats, travels, and even battles while sound asleep. According to ancient people, its saliva can be used as medicine for the sick or sleepless. 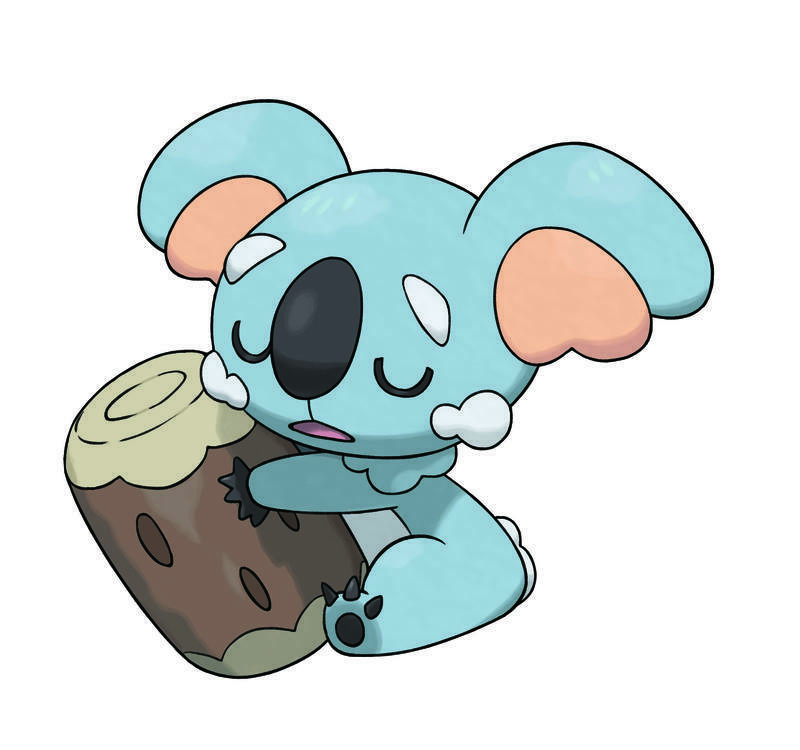 Komala has the Comatose Ability that keeps it perpetually in a drowsing state, preventing it from getting any other status conditions. New forms of the Legendary Pokémon Zygarde will appear for the first time in Pokémon Sun and Pokémon Moon. 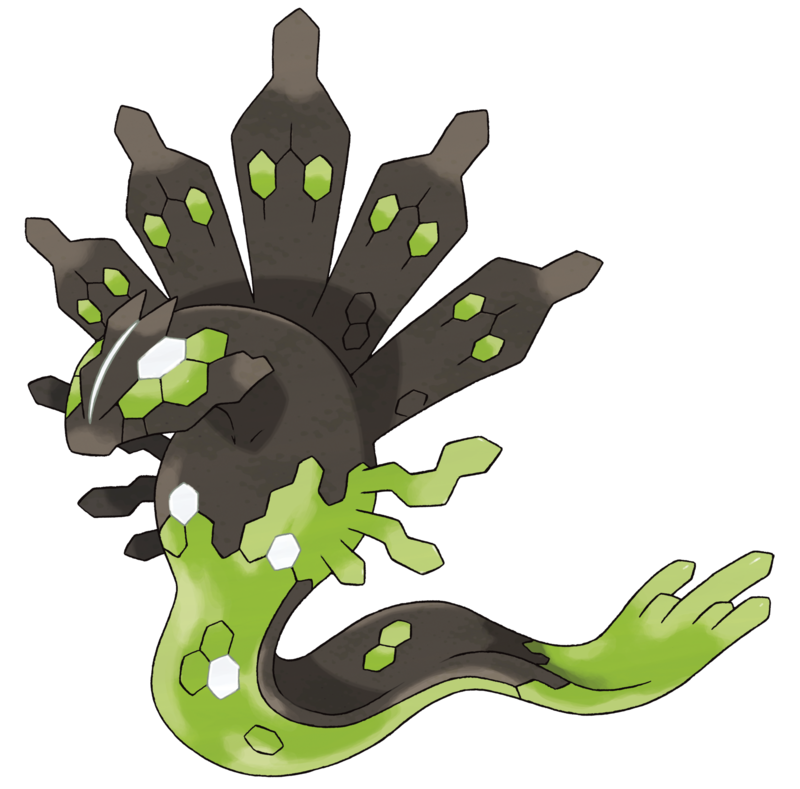 Zygarde is made up of a multitude of cell-like components and, depending on how many of them it has gathered together, its appearance changes. Zygarde believes it has a duty to protect the ecosystem, and it monitors the Pokémon ecosystem to ensure that the ecosystem is not disrupted. 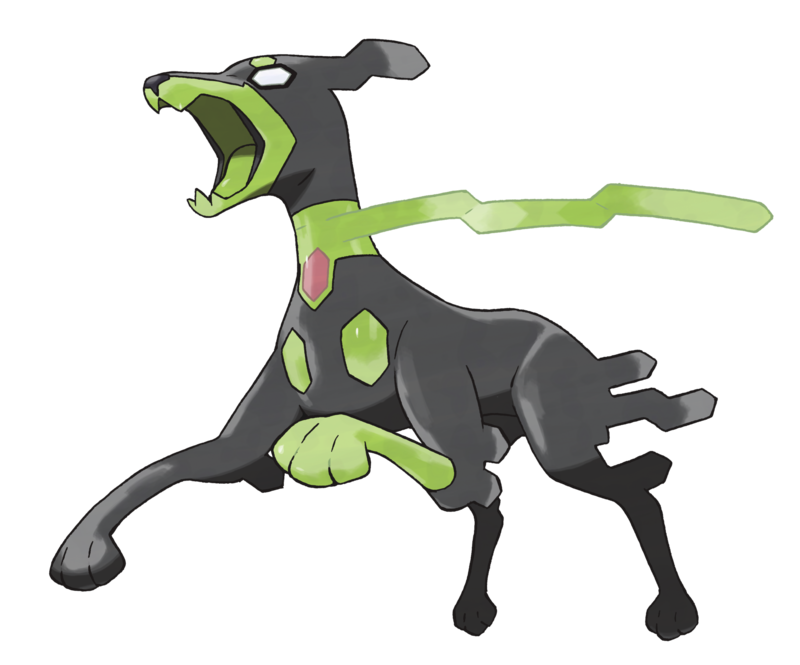 While the power it possesses is overwhelming, this form contains only 50% of Zygarde’s cells. 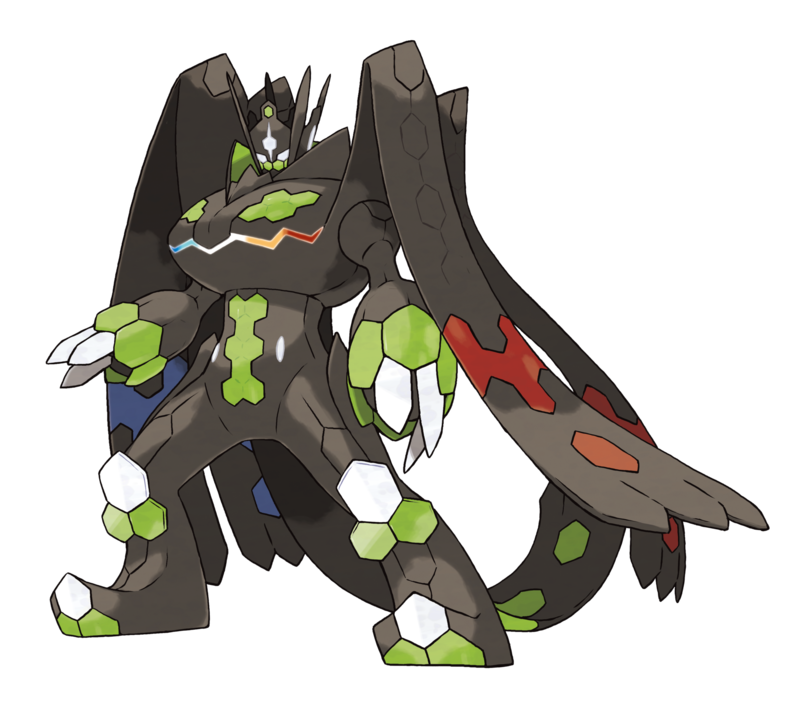 A Zygarde 10% or Zygarde 50% with the Power Construct Ability will be able to change into its Complete Forme during battle if its HP drops below half. 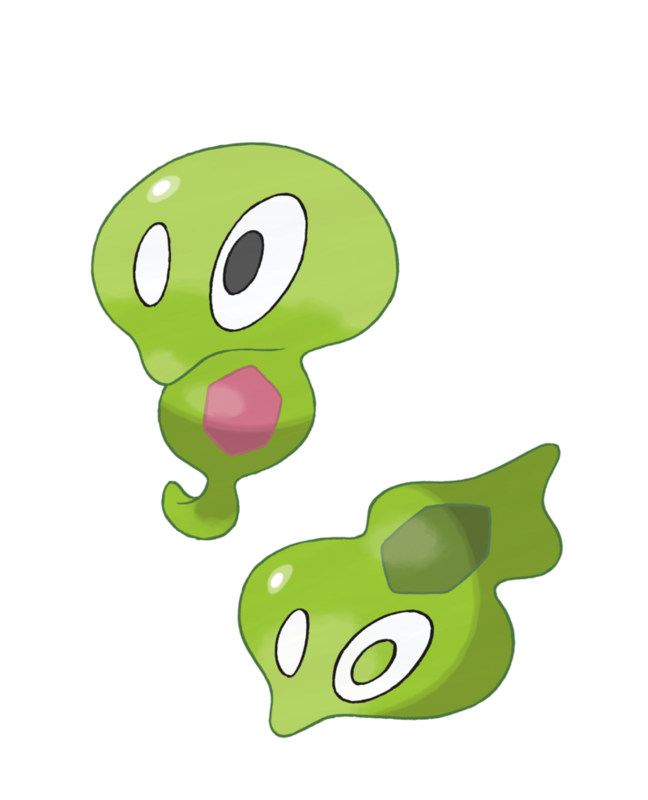 When an emergency occurs, this form can take action separately from Zygarde 50% Forme, which comprises its main body. Thousand Arrows is a special move that only Zygarde can learn. It’s a Ground-type move that can also do damage to Flying types and to Pokémon with the Levitate Ability. After being hit by this move, Flying types and Pokémon with the Levitate Ability will continue to take damage from other Ground-type moves used in subsequent turns. Thousand Waves is also a move that only Zygarde can learn. This move makes it impossible for an opponent to flee or be swapped out of battle. Zygarde’s completed form is specialized for battle, enabling Zygarde to fight with its full power and fulfill its duty of protecting the Pokémon ecosystem. Core Enforcer is a move that only Zygarde can learn, and it can erase the Abilities of any opponents that have already used a move on the same turn that it’s used. Pokémon Sun and Moon drops on November 18, 2016. We’ll have more on this title as it comes.